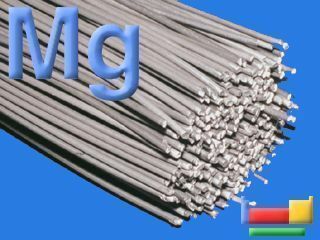 Magnesium is a chemical substance denoted by the symbol Mg. It forms part of the Group 2 of the periodic table, thus making it an alkaline earth metal. Its atomic number is 12 and it is considered to be the 8th most copious element found in the earth’s crust. In terms of the human body, it is the 11th most copious element found in it. Magnesium ions are extremely vital to all living cells, as they are instrumental in the control of biological compounds such as ATP (Adenosine Triphosphate), RNA (Ribonucleic acid), and DNA (Deoxyribonucleic acid). Magnesium is highly volatile in nature; extremely inflammable in powder form or when in thin strips, but not in block or bulk form. It is also quite difficult to douse, once set alight. Magnesium has a silvery-white exterior and is light weight. Magnesium, though highly combustible, can be applied in a variety of ways. Magnesium powder was used for lighting in the nascent stage of photography. It is still used in the production of fireworks and emergency flares. Magnesium is also widely used for structural purposes. Magnesium being highly resistant to heat in solid form is used as furnace lining in the production of steel, iron, glass and cement. Magnesium in metal form is used as an alloy supplement with aluminium. The purest form of magnesium is used in the production of high-end automotive parts. Mag wheels which are used in cars are made of magnesium. They are also used to manufacture light weight race car bodies. Magnesium alloys are also used in the building of light weight military aircraft. Magnesium is also widely used in the production of electronic goods such as mobile phones, laptops, cameras and so on. 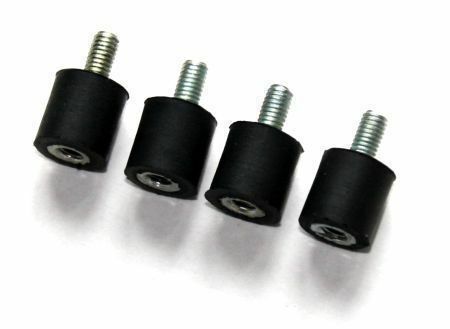 It is used in the electronics field, as a result of its light weight, excellent electrical and mechanical characteristics. 236 queries in 0.729 seconds.